You can now take your mice to the beach with you! 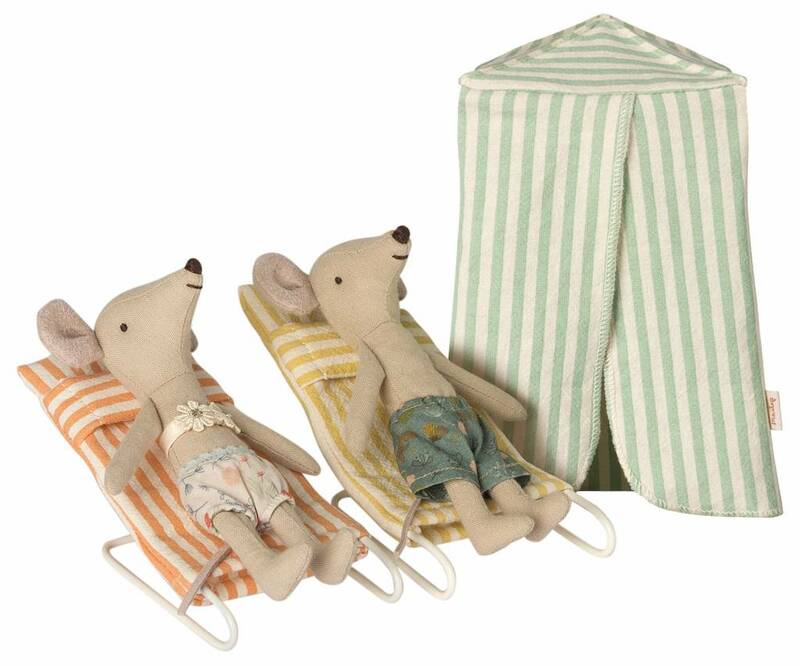 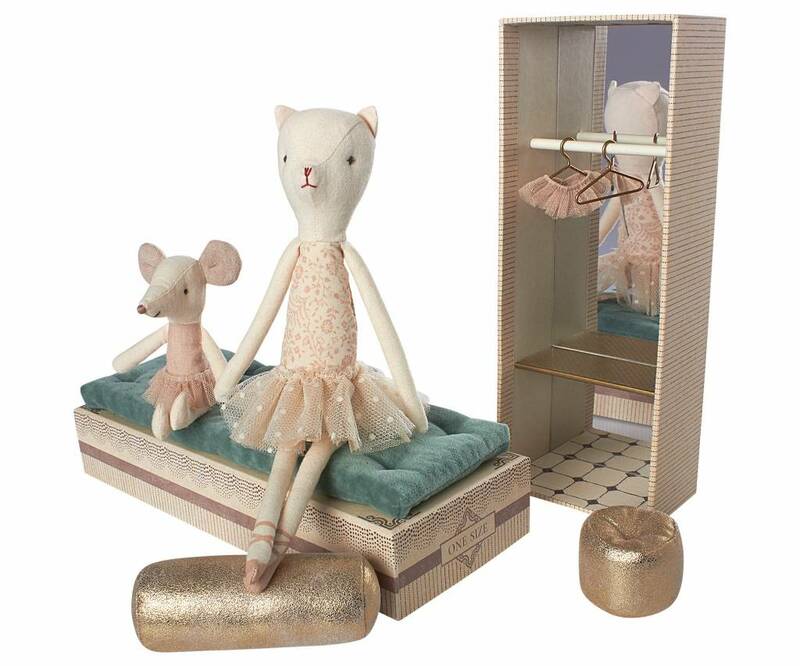 This adorable set comes with two mice wearing their bathing suits, two chairs and a changing cabin. 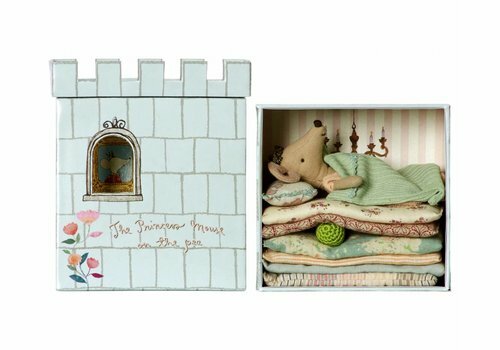 Maileg Mouse, Princess on the Pea. 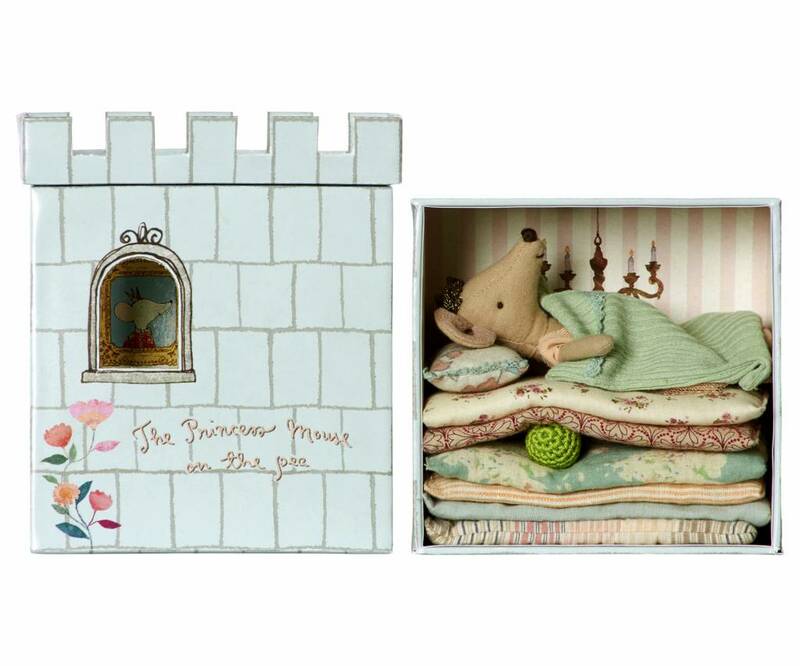 Just play princess on the Pea or make your own story. 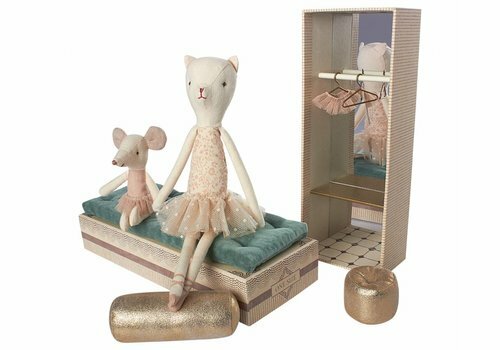 Just perfect toys to trigger their imagination!